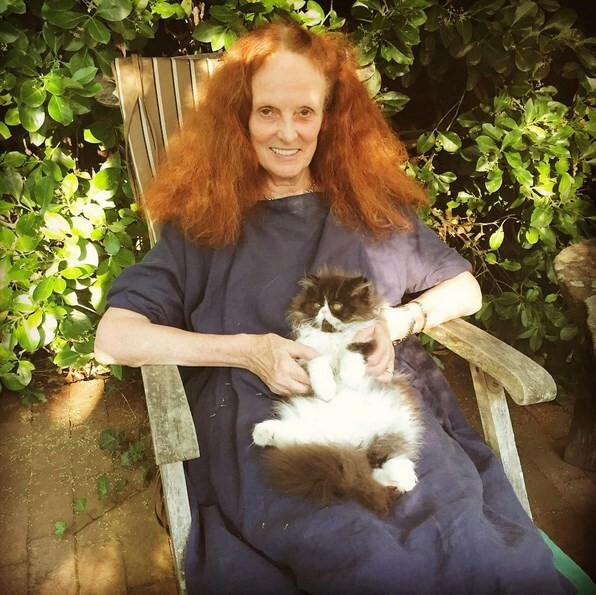 Yep, you heard right: there is a Grace Coddington biopic in the works. Earlier in the year during the great Sony hack of 2015, details of a proposed film on the flame-haired Vogue creative director surfaced to much excitement. All went quiet, until Coddington confirmed to Fashionista this week that the film on her life is indeed going ahead, supported by production company A24 who bought the rights to her 2012 memoir. Coddington burst onto screens (and into our hearts) in 2009’s The September Issue, but it seems sure that this dedicated take on the life of fashion’s favourite cat-lover will contain even more drama. Here are three things we hope the film has in store. Coddington recounts in The September Issue how reading Vogue was an escapist pursuit from her teenage years in Wales, where she studied at a convent and never went on holiday. “I loved the whole sort of chic thing and it was so entirely out of context compared to the lifestyle I lead,” she explained. It was entering the magazine’s modelling competition that got her foot into the door of fashion – she won, and moved to London to start working with the best photographers of the day – ending up on the cover of the magazine she had pored over and even (she claims) donning Twiggy eyelashes before Twiggy herself. Scenes set in the Swinging 60s would be a must-see, if nothing else but for the clothes. After a car crash in her twenties left Coddington needing reconstructive surgery and put an end to her modelling career, she returned to fashion – this time behind the camera. Starting as a junior editor at British Vogue, she rubbed shoulders with the likes of Karl Lagerfeld, David Bailey, Anjelica Huston and more before earning the title of senior fashion editor by 1976. 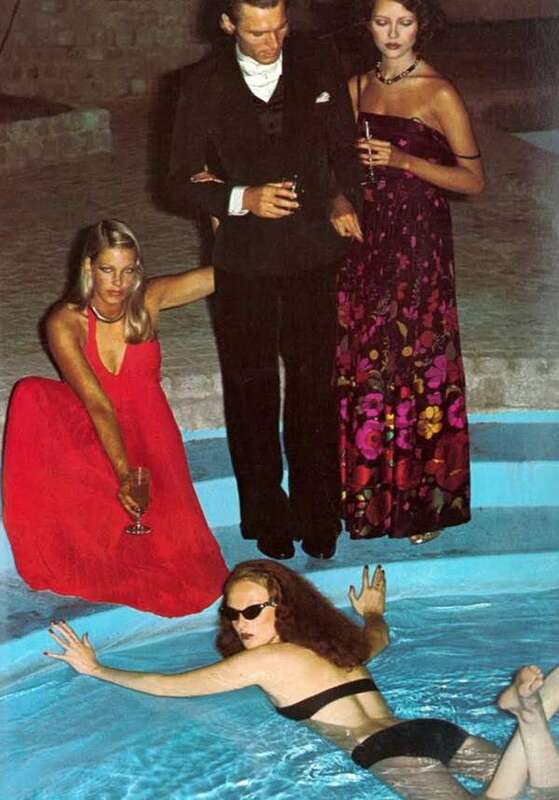 But how did she end up being photographed in a pool by Helmut Newton? 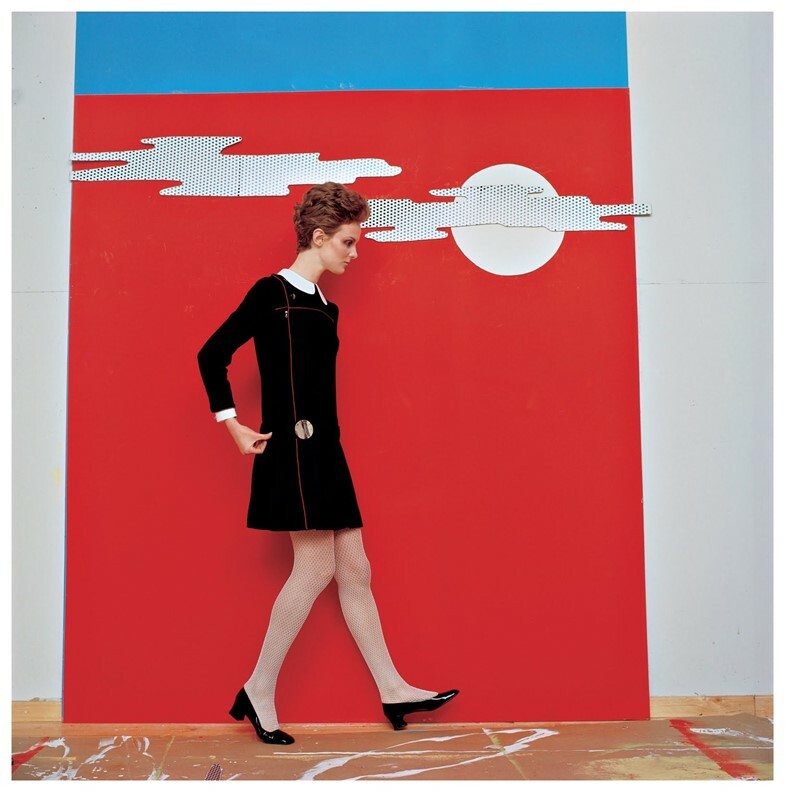 And how did she hone her skills at creating her signature, fantastical editorial style? An insight into this period of Coddington’s life would be an intriguing watch. 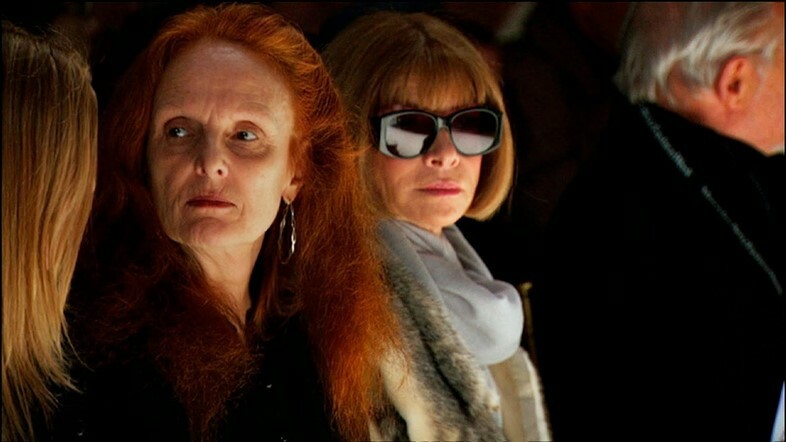 After leaving British Vogue in 1987, Coddington spent a year working with Calvin Klein (who said she was the first European editor to ever really understand American design) before accepting a job with Anna Wintour at American Vogue. But how did the former colleagues first meet? Their relationship in The September Issue was sometimes strained, with Coddington’s expressing frustration at the axing of her shoots. Still, over 25 years later they remain fashion’s most influential double act.